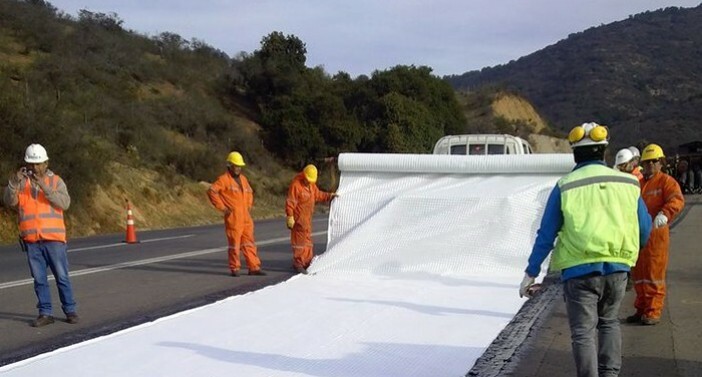 ACECompo™ GS is a geocomposite made of fiberglass yarns and a layer of needle-punched polyester nonwoven geotextile, and is usually used in the reinforcement of road base and pavement layers. 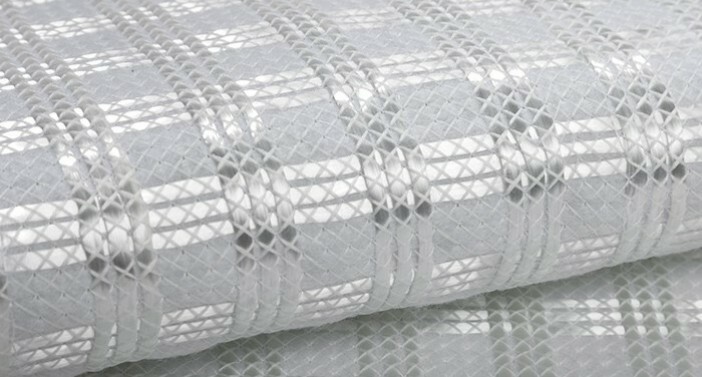 The fiberglass yarns have high tensile strength (up to 100kN/min biaxial directions) and modulus to offer reinforced force, and limit the deformation of structures or soils implanted with ACECompo™ GS geocomposites. 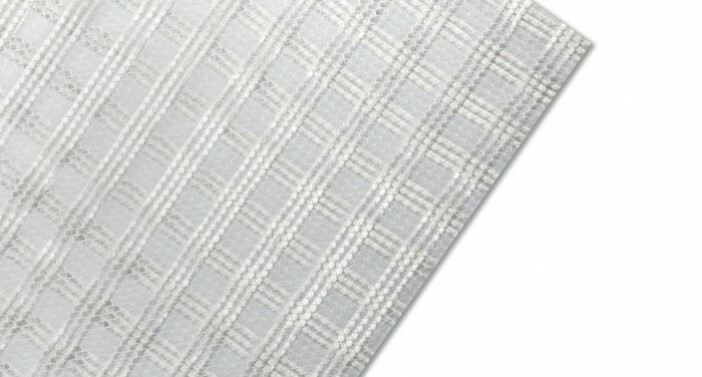 The nonwoven geotextiles provide functions of filtration, separation and drainage. When used in asphalt pavement reinforcement, it can absorb bituminous materials to enhance the bonding to asphalt layers. 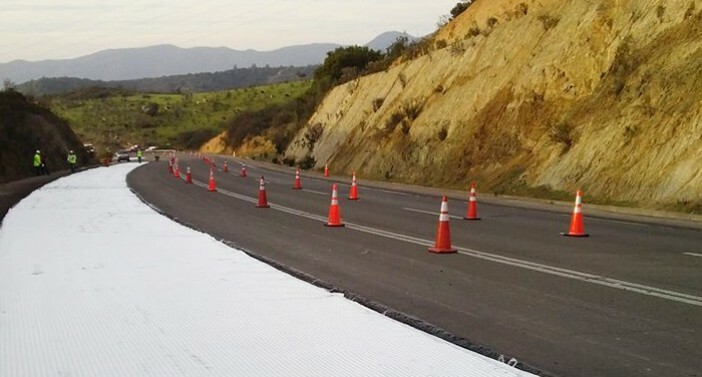 The multifunction of ACECompo™ GS geocomposites make their applications extensive including asphalt or concrete pavement reinforcement, base reinforcement and soil stabilization.